Orientation: Each layout supports horizontal and vertical orientation. StackLayoutDefinition: A layout definition that arranges the items in a stack. SpanCount (int): Gets or sets the span count of the grid. 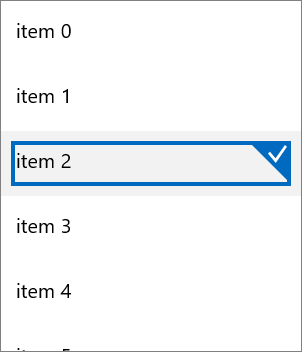 ItemWidth (int): Gets or sets the width of the items. SpanCount (int): Gets or sets the column count of the layout.